Kazumi Heshiki was born in Okinawa Island in 1930. He later attended Keio University in Tokyo, where he studied linguistics and cross-cultural communication. 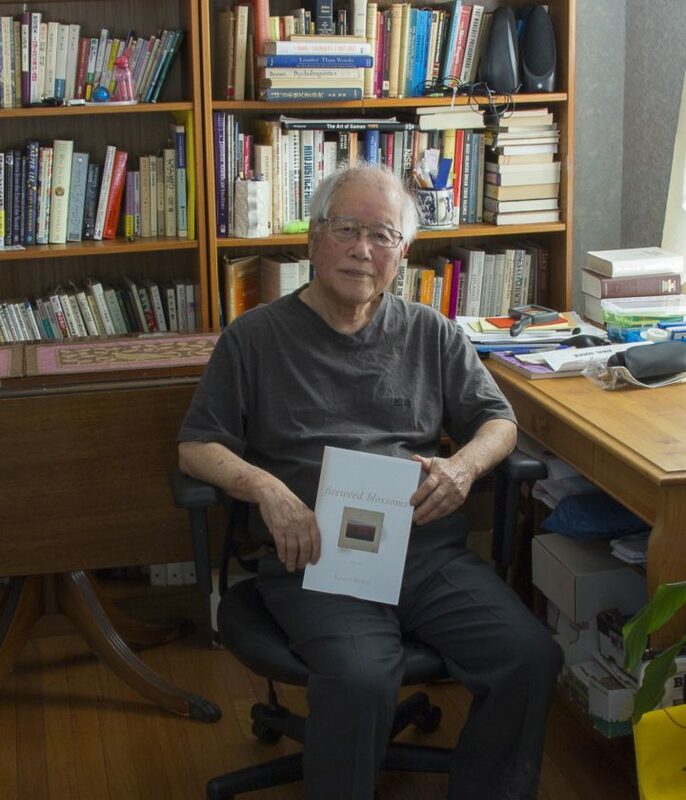 Heshiki later worked in both Japan and the United States as a translator and Japanese language instructor, and has authored textbooks and essays on the subject of language, culture and communication. He is the author of Kadena Story, a historical fiction based on the battle of Okinawa in 1945. 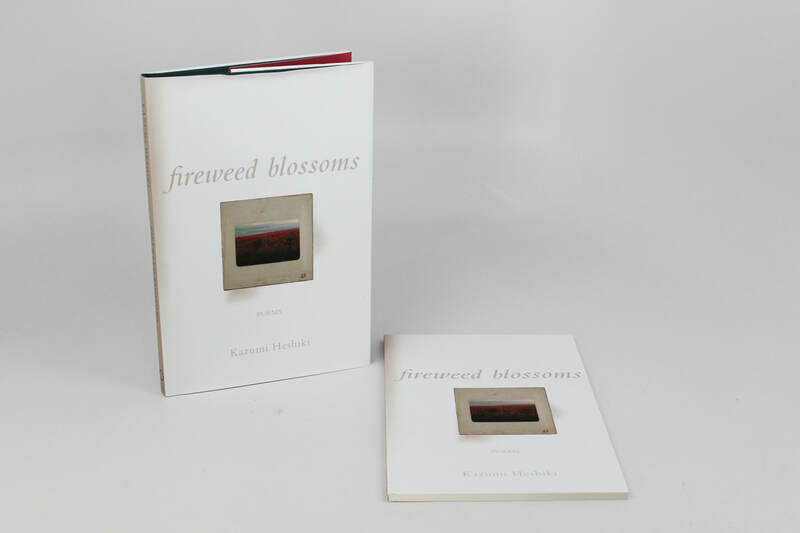 His most recent work is a collection of poetry titled Fireweed Blossoms. After spending a portion of his life in Anchorage, Heshiki currently lives in Portland, Oregon with his wife.